-Pallet covers about 400 square feet. 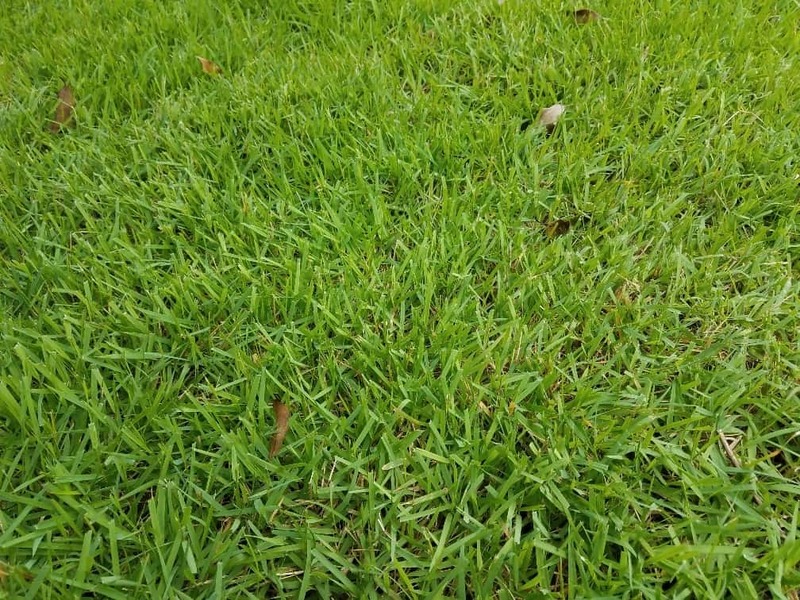 -This grass is low maintenance and drought tolerant once established. -It looks best in the warm months, and will turn brown during the cooler season. -Pieces of Zoysia sod can be purchased in-store for $2.25.